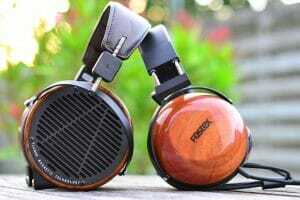 If you have favorite headphones, but sometimes feel that they could use some extra oomph, then this article is for you! I’m going to show you an extremely easy way to add some extra bass to your headphones, by using one of the best free audio equalizer software available! And it will work for almost any application on your Windows computer! 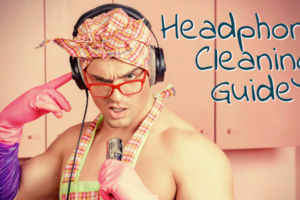 So instead of buying new headphones, just follow my guide! And in a few minutes, you’ll be enjoying some extra touch of bass. And maybe you’ve saved yourself some money too! Equalizer APO is the engine that’s going to do all the heavy equalizing work. While Peace is a GUI (Graphical User Interface) used to easily configure everything with a few mouse-clicks. Both tools are open-source and completely free to use. 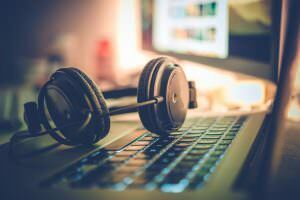 It will work simultaneously for Youtube, Spotify, Tidal, Netflix and any other Windows program. With the exclusion of ASIO and WASAPI in exclusive mode. Windows Vista or higher is required! The first step is to download Peace and Equalizer APO. So head over to the following links and download those files. First, start with installing Equalizer APO by running the downloaded executable and just follow the steps. 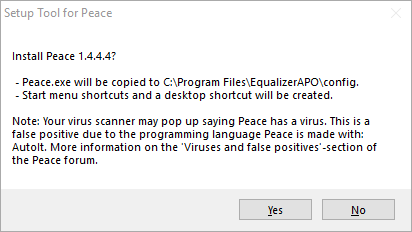 Secondly, run the PeaceSetup.exe which will start up the Setup Tool for Peace. It will detect if Equalizer APO is installed and will install Peace in the same location. Remember, Peace needs to be installed in this specific folder to correctly work with Equalizer APO! Great! You’ve just installed one of the best pieces of equalizing software available on the Windows platform. Piece of cake right!? Instead of adjusting the levels for every frequency, where just going to add a low shelf filter and define the amount of gain (dB). A Low Shelf Filter will simply lower or boost the frequencies below the defined cut-off point. For example. If you define a Low Shelf Filter at 120Hz and add 3dB, all the frequencies below that 120Hz will be boosted with 3dB. Step 1: Start Peace. Notice that none of the frequencies have been altered. Step 2: We’re gonna set the frequency that we want to use as the cut-off point. This will be 120Hz. So change the value to 120. Step 3: Then we select the Low Shelf Filter. Step 4: So now we’ve set a Low Shelf Filter at a cut-off point of 120Hz. Now we’re ready to add some gain to it. This does not have to be that much, so we’re just adding an extra 3dB to all the frequencies below our cut-off point. Simply change the value to 3. Because we increased the gain with 3dB, we run into the chance that our music will start to clip. Thankfully Equalizer APO has a limiter to make sure your music will not clip. It will however, lower the volume when clipping would occur. To make sure this won’t happen either, we have to avoid any clipping! Clipping happens when the music exceeds 0dB. Anything above 0dB will cause distortion of the sound. Unless you’re mastering music, this is something you should always avoid. 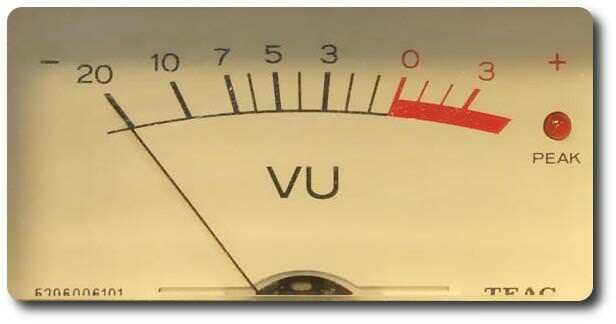 This analog VU Meter is used to monitor sound. When the meter goes into the red zone, clipping occurs. Step 5: Under Pre Amplifying change the value to -3. Remember, we are countering the +3dB from step 4. Step 6:We still have to enable the Pre Amplifying by going to the Graph Windows. Click on the icon as shown below. You can see that we’re still above 0dB, which would cause clipping or in our case sudden drops in volume. 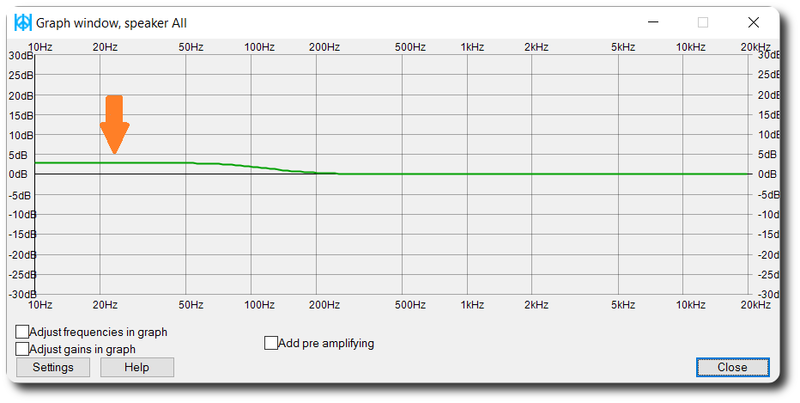 Simply tick the box at Add pre amplifying and our graph resets nicely on the 0dB, just like we want. Step 7: To keep your config easily readable, we’re also gonna disable the other frequencies so you can easily see what you’ve changed. Simply right-click on all the unused frequencies as shown below, so they’re in the OFF position. Step 8: Save your configuration. 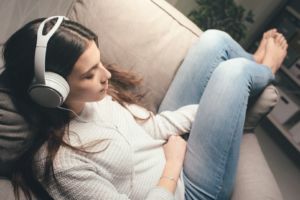 So now it’s time for you to listen to some of your favorite songs or watch some movies, to see if you like the extra bass. If not then just change the Gain value and don’t forget to counter this value with an identical but negative value in the Pre Amplifying. Don’t go overboard with the gain! It’s about subtle changes. Don’t put in a value of 30dB or something like that. 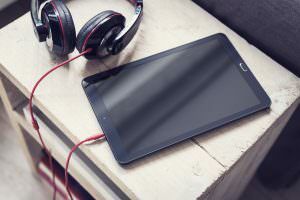 You could seriously damage your headphones. Oh and headphones are no subwoofers, so don’t expect them to be! A few words on the Peace GUI presets that are available. From personal experience, I didn’t like any of them. They are boosting the frequencies extremely high. If you want to try them, remember to set the appropriate Pre Amplifying value. In some cases, you need to set this value to -20db or more to avoid clipping. 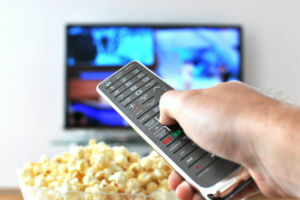 This means you will also have to turn up the volume +20db or more to get the same volume level as without the preset. Now therein lies the danger. So with these extreme high values, it is essential that you turn down the volume before you switch presets or even switch off the EQ altogether! As of version 1.3.6.1 of Peace, a peak level meter with anti-clipping feature has been introduced. I highly recommend you mark the Prevent clipping option when playing around with the Equalizer APO Presets as this will prevent the danger I’ve just mentioned above. Love EQAPO and Peace. I used to use an older system and equalizer for my xp machine but I updated and found no decent equalizer system for windows 10 until I found yours. 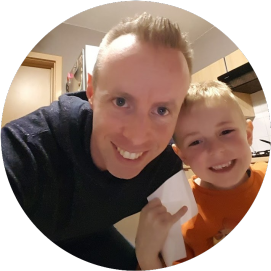 YOur program blew me away and I am still learning. I have some limited tv production experience and have ran sound board for radio and tv and sound jobs but this stuff is going way over my head. Peace makes a lot of it more acceptable and palatable to me and I can function pretty will with it. I throw my signal though my HP Laptop into a TEWELL Jewell box 24 WATT total powered speaker. that is pretty neat for a one room noise maker. I am in a hospital room right now and it works very well for me. I read reviews online that this box lacked a mid-range response leaving vocals and some guitar parts a bit muddy. The first thing I did and plan on doing again and saving and now that I realize I can keep it saved and stacked just for when I have that box in place, and layer it with other settings, was to create a setting just to adjust for its shortcomings. It blossomed into a lovely flower. OH and I could get some attention around here pretty fast if I wanted to blast a siren through at top settings. lol. 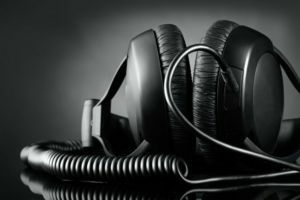 The reason to drop this correspondence is to let people know that your program is great and provides a needed and useful tool that an amateur to audiophile can make good use of, and secondly, do not expect this program to provide something it can not. It is not going to make your 4 inch cone and 30 watt amp sound like 12 inch sub and 150 watt amp. it will sound much better but as they say in Auto Engines, There is no replacement for displacement. Thank you. I just discover the Peace GUI, so much more easy…. ^^ Thanks for the article! Hey Loky, no problem. Glad you liked it! About the presets. The point is that you first need to adjust the pre-amp yourself and then save the preset. 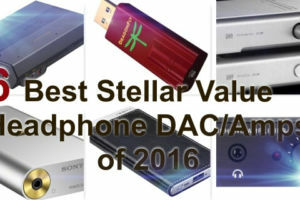 The correct Pre-Amp value is not provided by default. For example, if you load up the Rock preset, you should manually change the pre-amp value to at least -10.5 dB (that’s the highest boost the Rock preset applies). In reality, you probably need a little bit more. You can use the Peak value meter to monitor if clipping still occurs. Once you find the sweetspot, you should save the Rock preset. Hope this clarifies things. hello! Ive been using EQAPO for 2 or so months now but I’ve noticed it dims my music when heavy bass comes in. Many told me that it sounds like a power draw issue but its with my wireless beat solos 3 which when used on my macbook pro and its own EQ put out the bass no problem. So its not a power draw issue seeing as my beats supply their own power. Are you familiar with this issue or do you know whats going wrong with EQ APO? Did you increase the gain? If so, you need to compensate with the pre-amplifying setting. 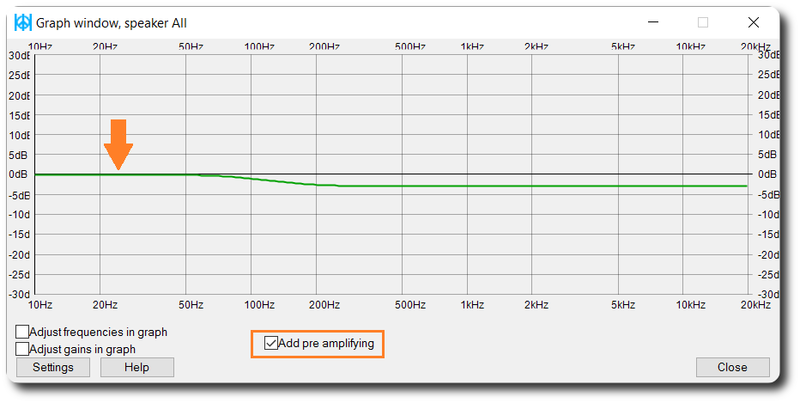 The reason why you experience sudden volume droppings is because of EQAPO uses a limiter to avoid clipping. This is most noticeable with the low frequencies as they require more power. Please take a look under Step 4 of this guide. Cheers! Great tutorial on bass boosting, Jurgen. Just a small remark, since Peace 1.3.8.0 all default presets (configurations) were reworked to a lower gain and a filtering which is less aggressive. Said that, to show what Peace can do, they still are quite distinctive. Hi Peter, will check it out. Thanks for mentioning it! Hi Jurgen, great to read up on your APO Audio Equaliser inst. But it has failed me again. I managed to install this APO several Mths past; Fantastic as my hearing is sometimes poor. On a Windows, up to date, I lost the thing. Since have tried 20 times to reinstall without success. Seeing your write up gave me great hope, but the installation of peace failed, again and again. 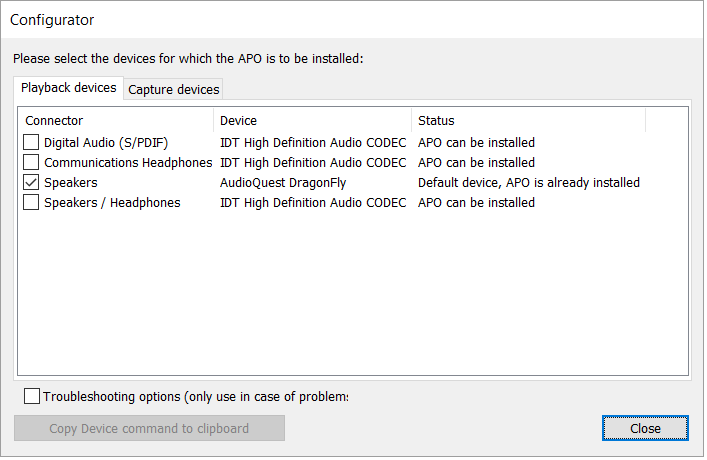 Is there any hope of me installing the APO Audio Equalizer? If so would be sooooooooooooo grateful for your assistance. Happy New Year to you, John. First of all my best wishes to you too John! Concerning your troubles installing Peace, let’s see if I can help. When you download the latest version through the link in the article and then run the executable, you’ll be presented with the Setup Tool for Peace. If Peace detects a previous install it will tell you. You’ll also be able to uninstall using the 2nd tab. Might wanna try if this is available and then try to install using the button in the Setup Tool. Hope this helps. If not, please let me know what kind of error you’re getting. Cheers! THank you so much for this article! I’m in love the bass in every movie/ song. 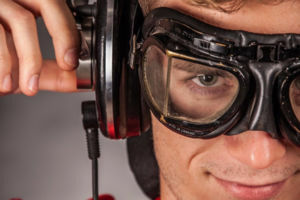 It’s enjoyable to listen to music home on headphones but they weren’t the same with the bass of my car. Since you told me how to add bass on my headphones I don’t even need to listen to music with bass only in my car. Keep up the good work! Hi Jurgen great tutorial,by any chance do you have any preset for movies? As you said the presets that came with Peace are way too hot but unfortunately doesn’t have any movies preset to start playing with it. Are you familiar with the Razer Tiamat 7.1 surround sound headphones? I’ve had them for a few years now and while I think they’re great as the range of sound is amazing for some games, I find the bass sadly lacking. Before I go ahead and give this a go would you be able to let me know if anyone has used the same headphones as me to attain better bass? If not then I am happy to be a guinea pig!. Hey Byron, I don’t have any experience with the Tiamat and unfortunately I don’t know that many gamers. However, I do know that it is no problem whatsoever to set a low shelf filter of 3dB at 120Hz on any headphone. That value is perfectly safe. So go ahead and try it out. Play your favorite games for awhile and see if you like the extra bass. You can always add a bit more dB, but be careful with the equalizer apo presets. They are too aggresive! If you try them, make sure you enable the anti-clipping feature. 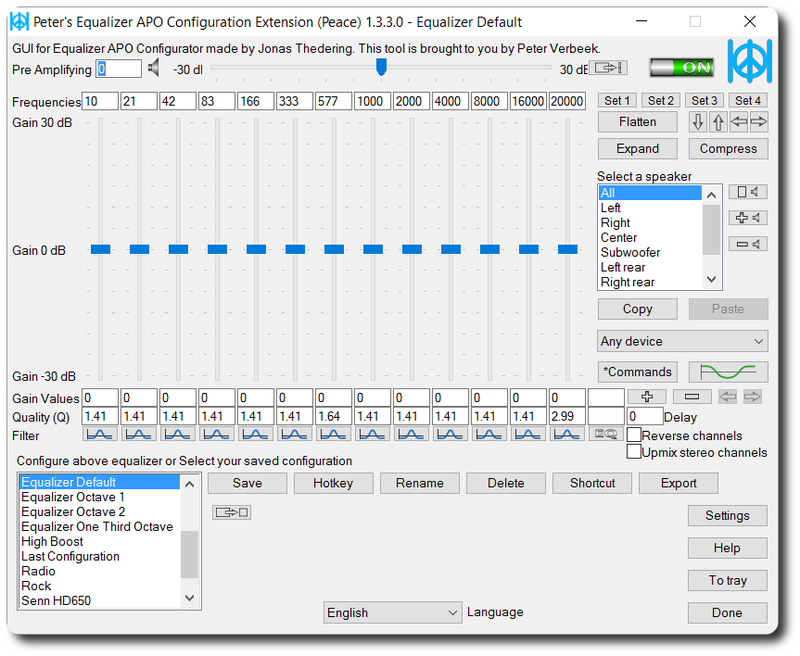 Hi Kris, unfortunately Equalizer APO is only available for the Windows platform. I’m sure there are alternatives for Mac, but since I don’t have such machine, I cannot really comment on that. If you are using a Mac, I would recommend checking out Boom 2 equalizer. You have the same degree freedom as Peace would on Windows when tweaking and customizing your audio output. But do keep in mind that Boom 2 is a paid app, unlike Peace which is free.